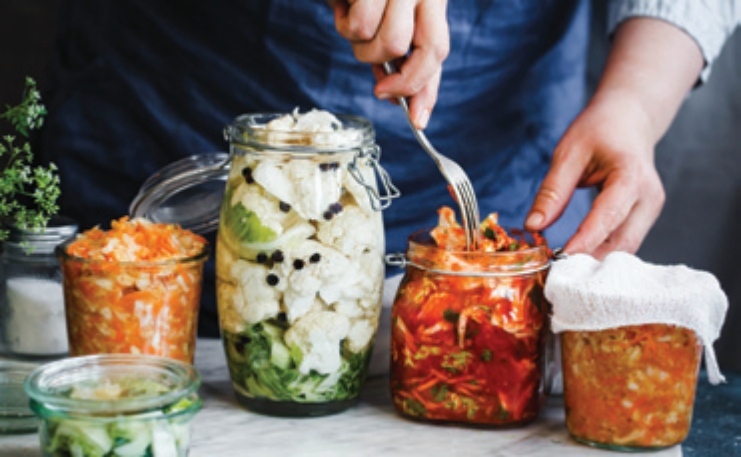 When it comes to eating more fermented foods you might not think that you’ll get a serious brain health boost but that’s exactly what happens. The gut is increasingly becoming known as the ‘second brain’ in medical circles as more and more research shows that gut health plays a significant role in brain health. Some probiotics found in fermented foods can function as antioxidants — nutrients that quell harmful free radicals before they can cause damage to the body’s cells. These antioxidant probiotics may help protect the fatty parts of our brain from damage, and this in turn may help prevent brain diseases like dementia and even Alzheimer’s disease. The research into the effects of probiotics on brain health is still fairly early, but the promise and wide-reaching implications it holds is exciting. 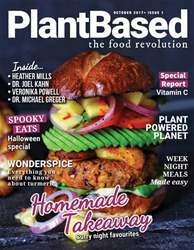 Studies are beginning to show that probiotics, including those found in fermented foods like kimchi, sauerkraut, and other foods can have a protective effect on our mental functions, anxiety, depression, and even dementia. Dementia was once thought to be the inevitable result of aging. But there is a growing body of research linking what we eat, how we live, how stressed we are, and how much we challenge ourselves intellectually to our overall brain health. While many fermented foods offer value, kimchi is the fermented food that really shines when it comes to brain health. Kimchi is a fermented blend of cabbage, garlic, onions or scallions, ginger, red pepper or chili peppers, and sometimes other flavor additions that is eaten as an appetizer or condiment. There is no need to include the fish sauce often found in traditional varieties of kimchi.